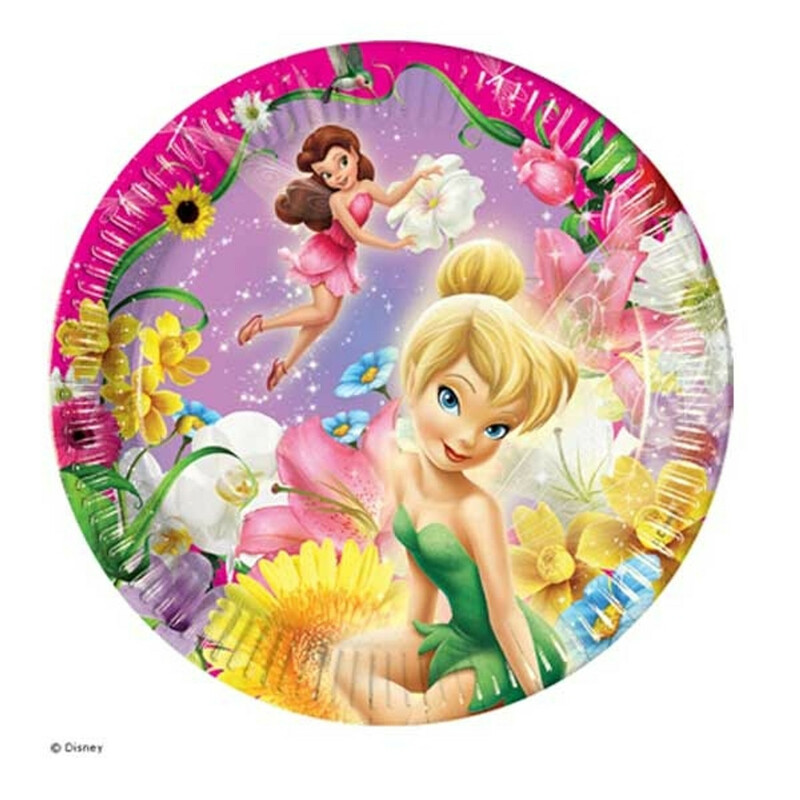 Tinkerbell makes her appearance after her successful character in Peter Pan in this lovely colourful Disney Fairies Springtime party with a magical bright colourful design. Including in the range is tableware, decorations why not coordinate with plain accessories. So invite Tinkerbell and her friends to help celebrate your party style.